Spring is the most beautiful time of year to go out for a hike! 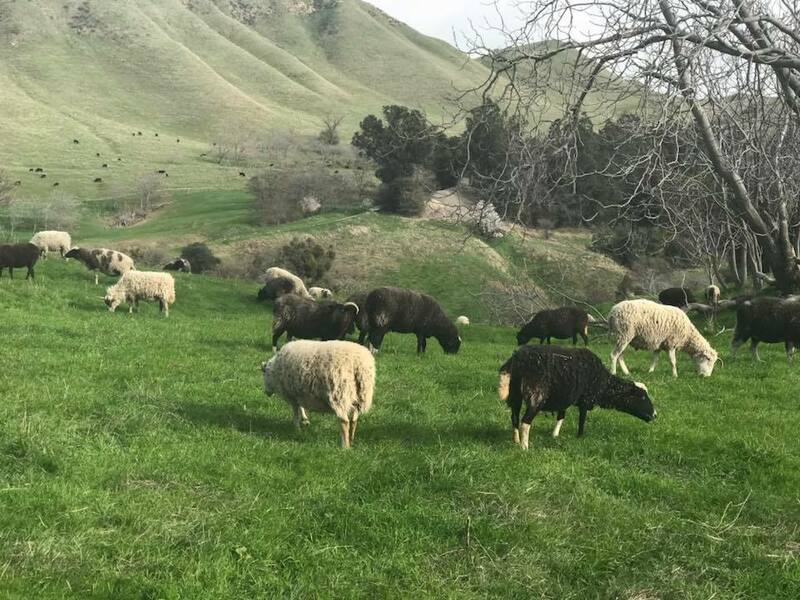 The hills are green, flowers are blooming, the cows are on the trails, and the weather is ideal. 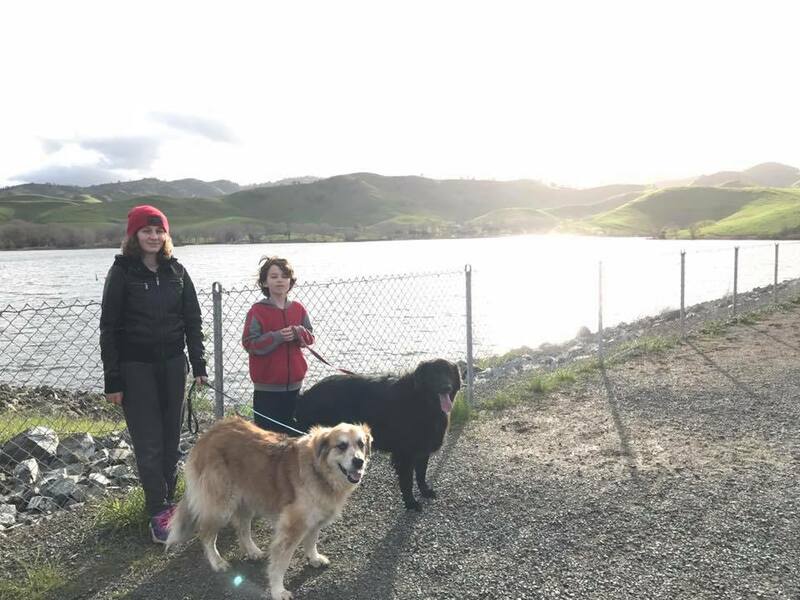 I feel very lucky to call East Contra Costa home as we have so many local trails that are perfect for an easy walk or a strenuous hike. Hiking is my passion. I have walked off 175 pounds and changed my life completely, and a huge part of that has been my commitment to hiking. At 325 pounds I started with easy walks, but since than I have lost over half my former body weight, and I have the ability to hike up and down steep hills and further than I ever could before. 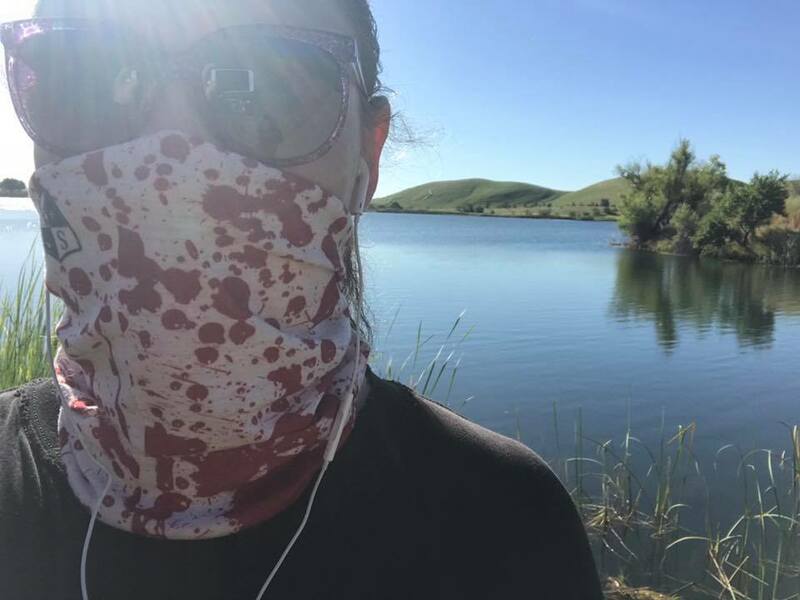 Now, I hike and jog on the trails at least a few days a week as part of my training. I am preparing for a half marathon. Below are some of the trails I really enjoy hiking here in our community and photos I have taken while hiking there. My intention with this post is mostly, simply, to share these pictures. 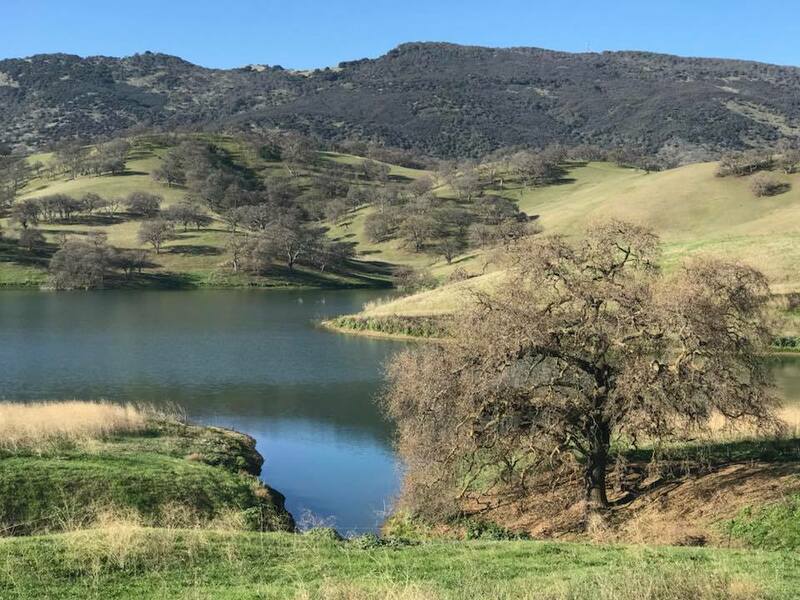 The walk around Contra Loma Reservoir is a great beginner hike, but it does not lack in wonderful views and peaceful settings. The water is perfectly surrounded in hills and often filled with fish, ducks, and assorted wildlife. As it is so beautiful and easy to get to, the trail has a good amount of traffic. 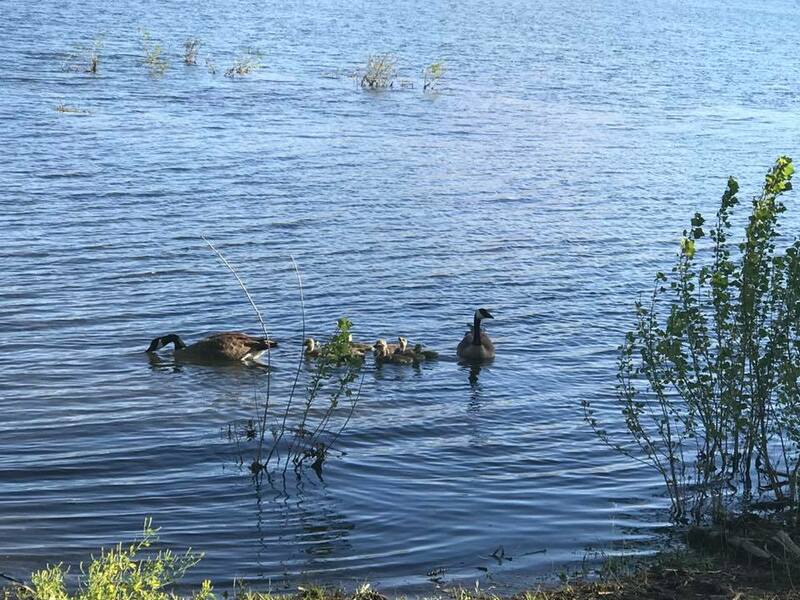 You will normally find people fishing, walking with their kids, or picnicking. There are so many trails to choose from through Black Diamond. If you are spending the day with family you may choose to walk into the mines that are staffed by the regional parks distract. There is also Rose Hill Cemetery with graves from the 1800's. Both offer a great opportunity to learn about local history and folk lore. My favorite trail is the Ridge trail. 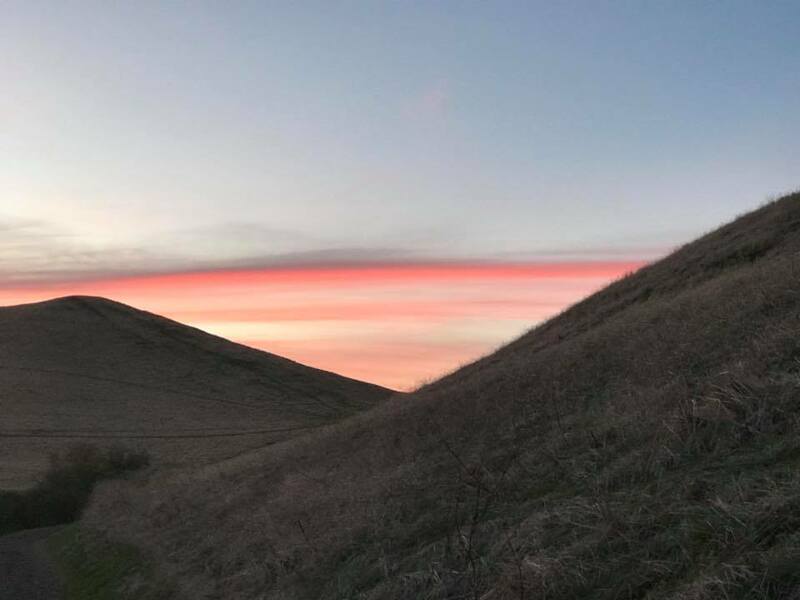 It goes for about six miles out and back, and a strenuous hike because of the steep hills, but offers the most stunning views and takes you past the Prospect Tunnel. Multiple trails will take you through Round Valley, but certainly the best is the Miwok Trail to Hardy Canyon Loop. This is about five miles, with approximately 1000 foot elevation. Start to finish, it's absolutely gorgeous and one of my all time favorite hikes. Los Vaqueros is such a beautiful area that I fondly refer to it as my "special occasion hike." This is where I love to bring friends and family for a long hike around the large reservoir. It's perfect in Spring, but there is little to no share on the trail so I would avoid it in Summer, unless you go very early in the morning. 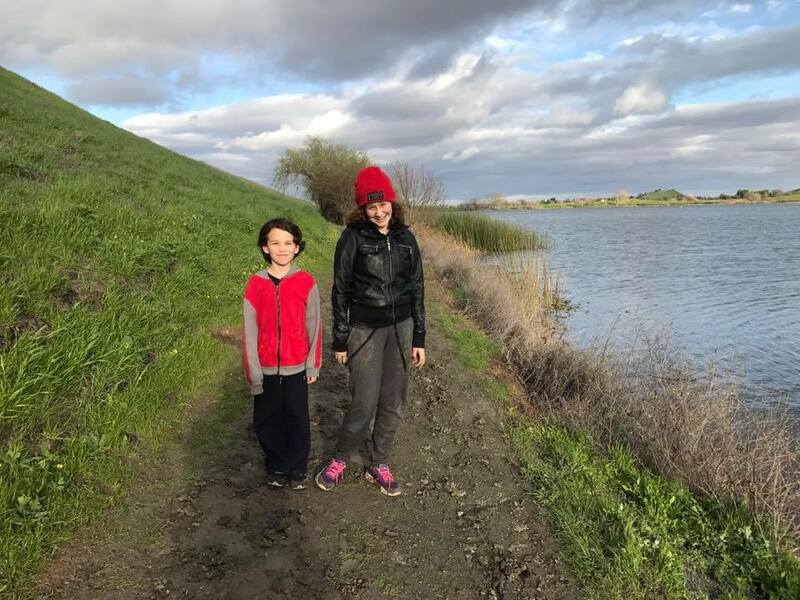 On the Brentwood side (you can enter the large reservoir from Livermore also) there are a couple trails, but they both start with a steep up hill hike. The views are well worth it! 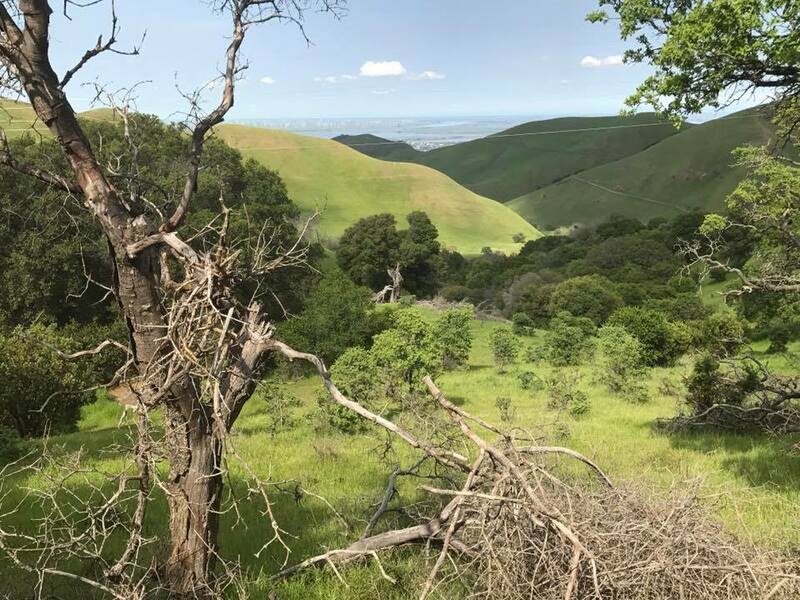 Empire Mine Road is the most well known trail in East Contra Costa County. It is home to the Gates of Hell and the Haunted Slaughterhouse. It was also the location of a true blue insane asylum in the early 1900's. I find it to be a fun, easy, flat trail. It's a great place to bring friends and tell horror stories.